Every year, Grades of Green conducts an audit to track where the dollars donated to Grades of Green go. We strive to build trust with our donors by holding ourselves accountable with our finances. We are always to happy to share our findings, but we are particularly enthusiastic about this year's report. The 2018 annual report shows that for every 1 dollar donated to Grades of Green, 86 cents goes directly into student programs. This means that 86% of all donations go DIRECTLY into programs that teach students- this includes the expansion of programs like our ongoing Waste Campaign. 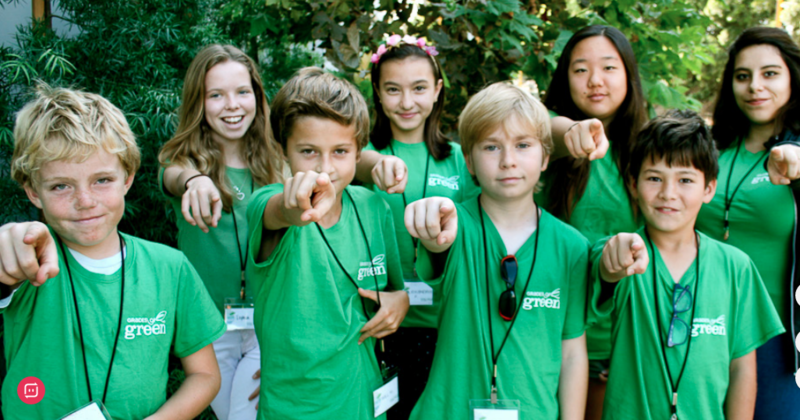 You can feel good about donating to our students as we help them fight environmental issues together. Click here to donate!